Image slideshow of our sustainable school. 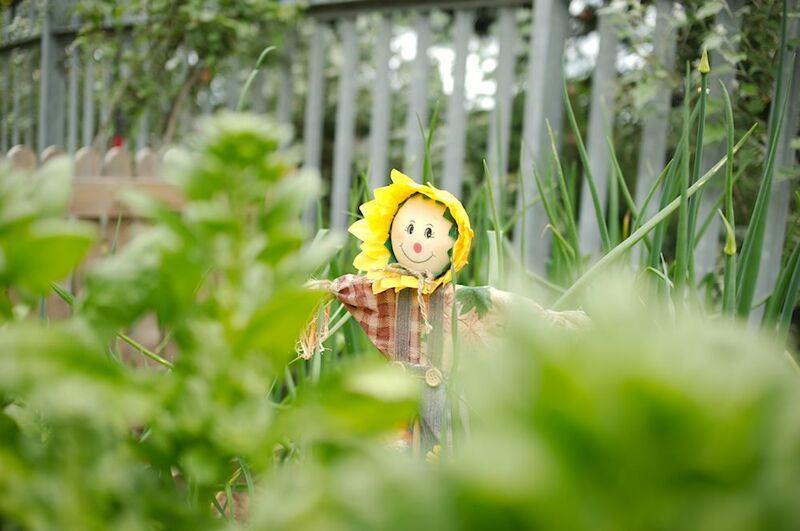 Richard Avenue Primary School is a sustainable school with ‘reduce, reuse, recycle’ at the heart of it’s philosophy for moving forward. 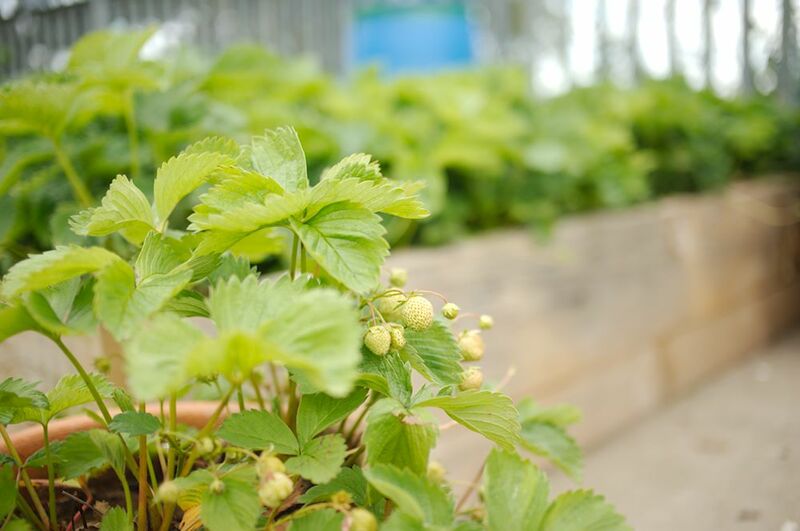 We have embedded the sustainable curriculum into our lessons throughout the school and over time have developed fantastic provision for our children to develop their knowledge of maintaining and developing further our sustainable school. We follow the Eco Schools sustainable curriculum and recently received our third Green Flag Award. The school does a number of things to ensure this. 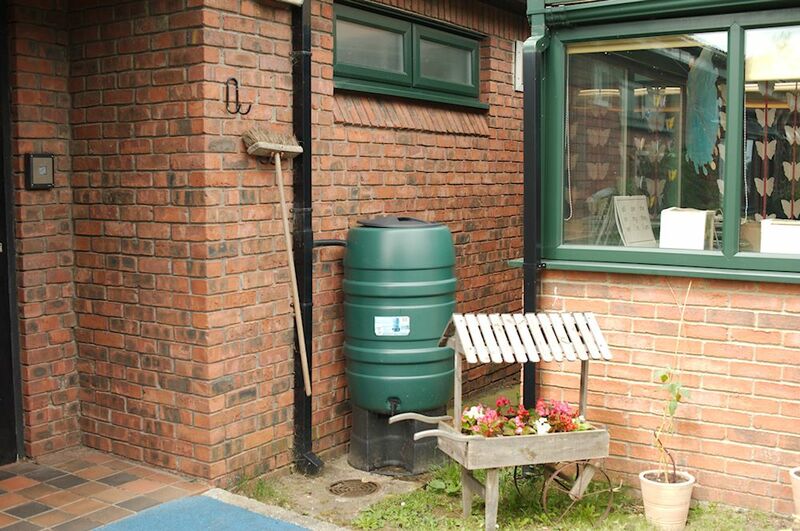 We have a number of water butts placed around to collect rain water in order to use on our allotment. 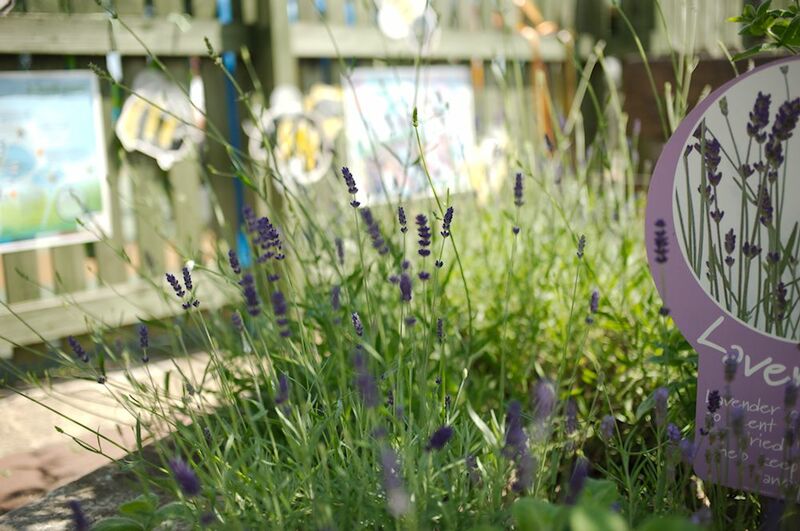 Develop a bee friendly environment in the Friendship Garden, planting lavender to encourage bees to use our school grounds to collect pollen. 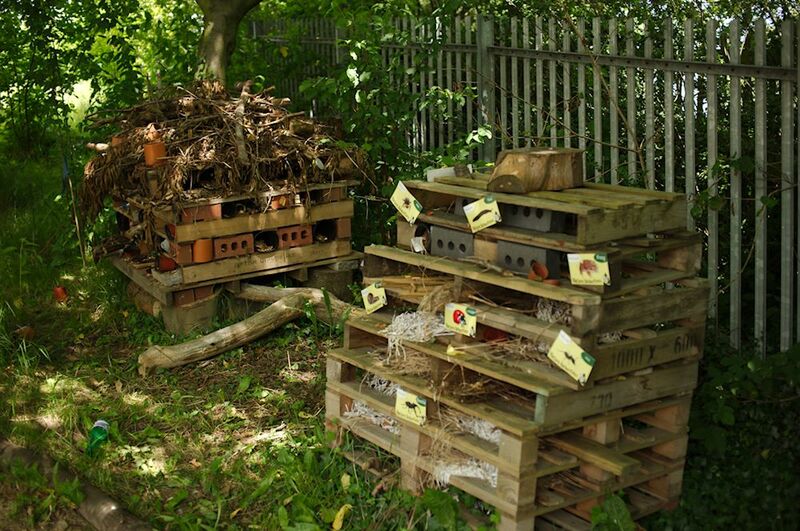 Continuing to develop our Wildlife Garden to encourage wildlife to flourish by building a second Bug hotel and by planting more wildlife plants. 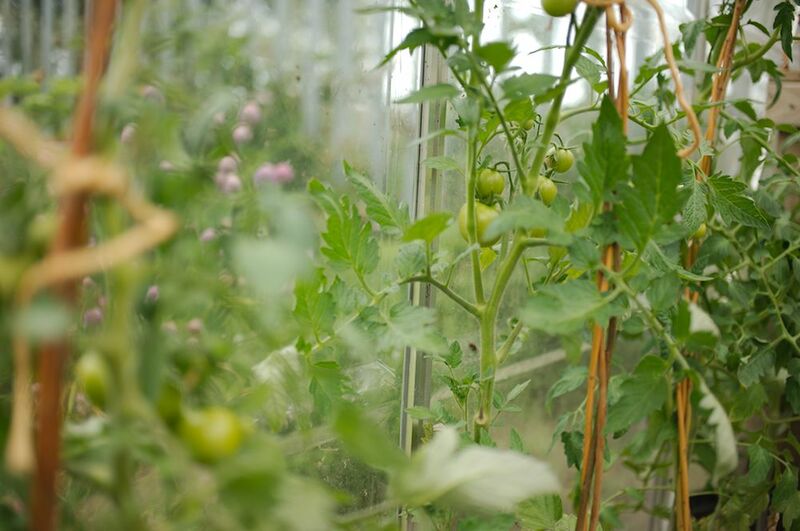 Grow a variety of fruit and vegetables in our newly developed allotment in order for our children to gain an understanding of living in a self sufficient way. Focus on recycling and discuss how to reduce and re-use waste paper in our school to raise awareness of this issue. 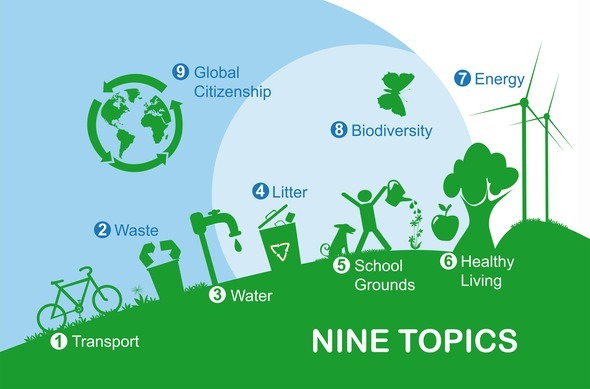 Becoming global citizens by being examples ourselves of how to act in a responsible, sustainable manner. 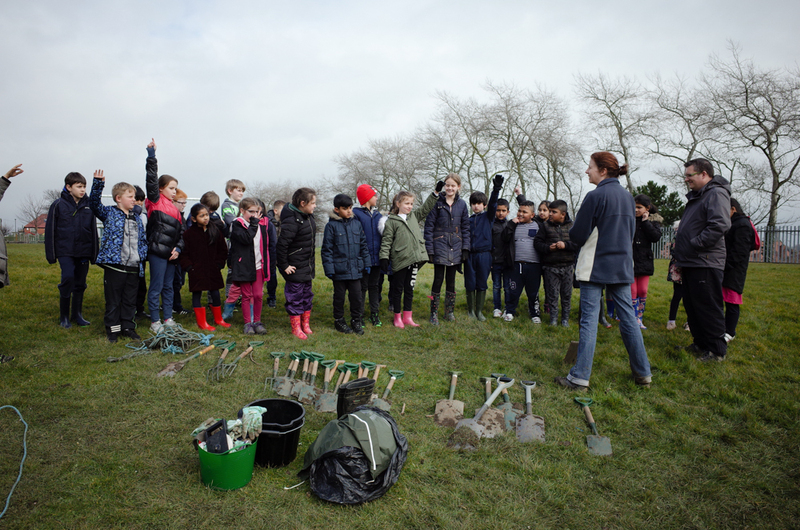 This project seeks to engage local school children and communities with their natural, industrial and social heritage. The school will be working with OASES, CEED and Durham Wildlife Trust and local people to enable them to understand the forces that have shaped our local landscape. A primary focus will be the decline of wildflower species within the locality. 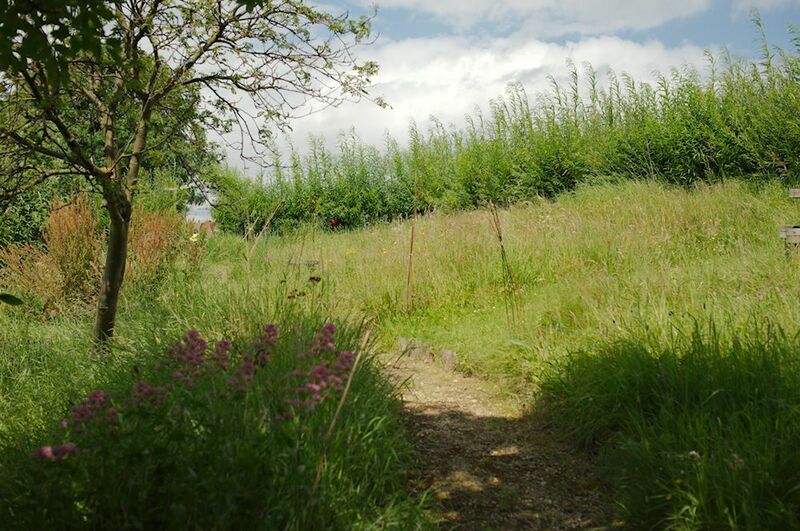 Part of the project will focus upon reinstating wildflower meadows within the local area. Have a celebration event to mark the creation of the wildflower meadow and the completion of the project. Plant out and complete activities within the schools new wildflower meadow. Within school share their work and findings and produce interpretation materials for Galleys Gill and the schools new widlflower meadow. Prepare and deliver whole school assemblies, and organize an opening event for the wildflower meadow (English & Computing).